The teens already had a place. But, with a new state-of-the-art kids building nearing its completion, it was time for kids and tweens to have a place to call their own. 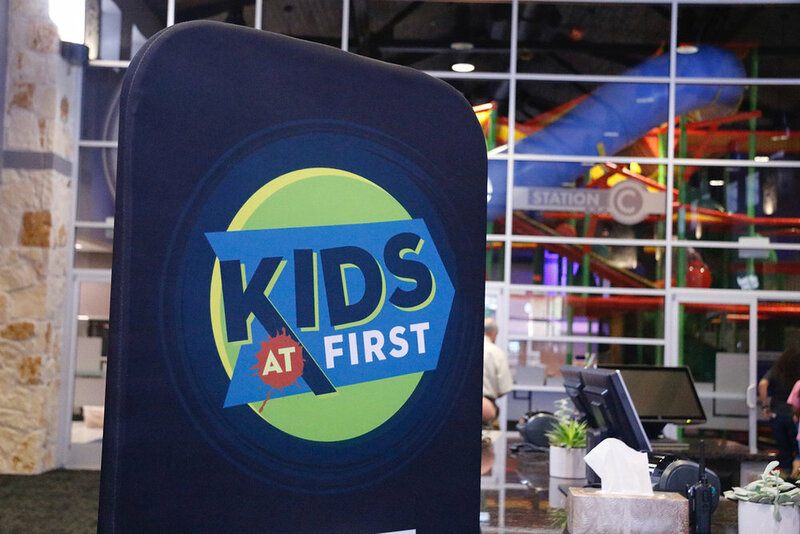 We worked with First Baptist Church Colleyville to brand and design their elementary and middle school wing into a place the kids could feel at home.